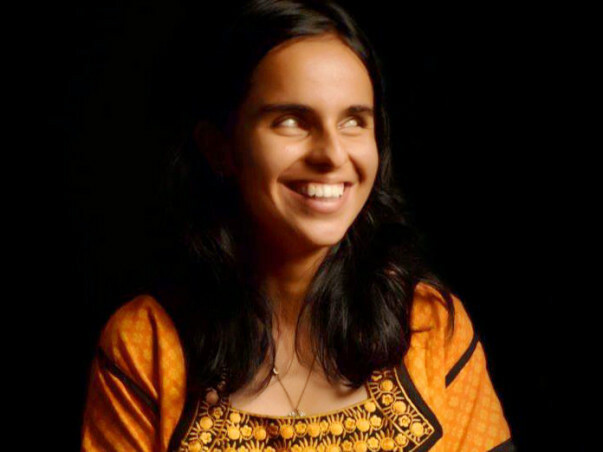 We are aiming at the independence of the visually impaired to the fullest, especially with regards to movement. A white cane is a walking help /guide for the blind, It is a mobility tool for the blind, a symbol of identity for them too! There are different types of white cane.They are a long cane, folding canes and so on. Likewise, the tip of a white cane is the most prominent part. It enables smooth navigation. The normal tips are quite difficult to maneuver on the ground, it is often the case that while walking the tip of the cane gets stuck in uneven roads, grassy terrain. And so hinders the user from easy navigation. 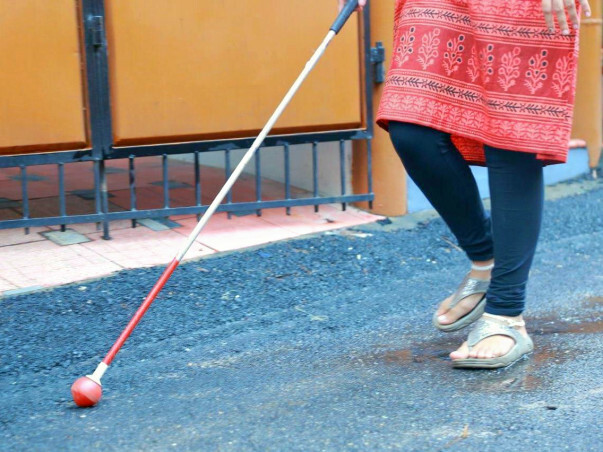 Our Indian roads are quite narrow, uneven and inaccessible, So a cane with a rolling tip facilitating easy navigation is the need of the hour. In the west, these canes are readily available, but at an exorbitant price. 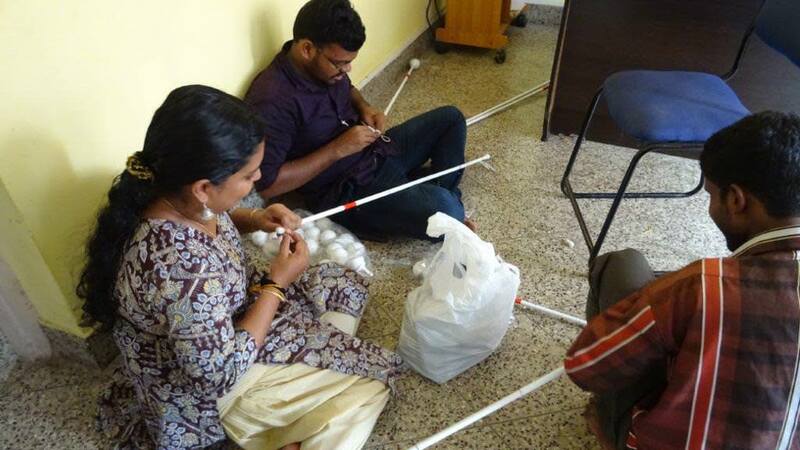 Taking this into account Jyothirgamaya has set out to make white canes with rolling tips available to blind people in the books and corners of India at low affordable prices so that every blind person can freely and easily navigate through any kind of roads unhindered! For making these available, we need your support, and encouragement so please join hands with us to make the millions of blind walk smoothly and fearlessly through the most uneven terrains. It gives us immense pleasure in informing you all that the production is going well and we have been able to produce about 100 canes now. We're currently distributing the same. 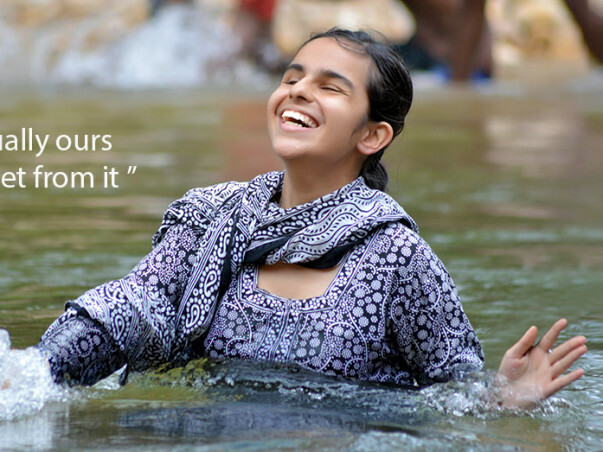 It feels wonderful to be able to help them and make this world a better place. We shall keep you posted on further updates. I am glad to share that we have produced 40 more canes and have already distributed 15 canes to the needy. Now, we have decided to speed up our production so that we can reach out to larger number of people. Will soon share pictures with you all. Thank you for the tremendous support.